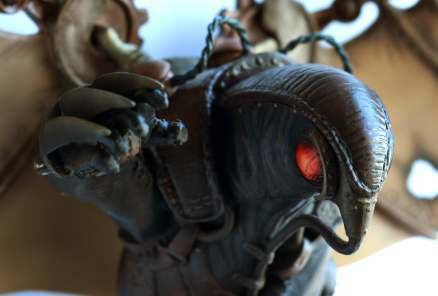 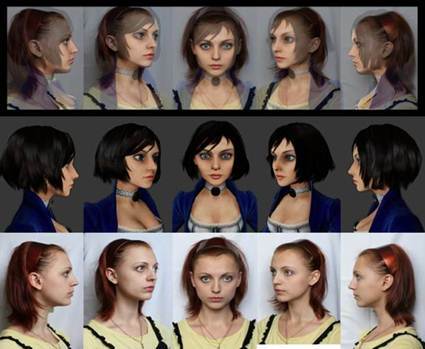 We love our BioShock cosplayers so much we hired one! 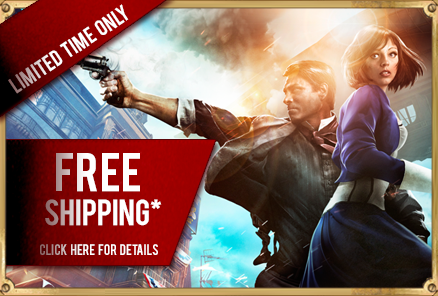 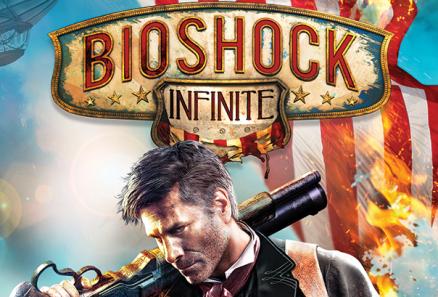 BioShock Infinite Box Art Revealed! 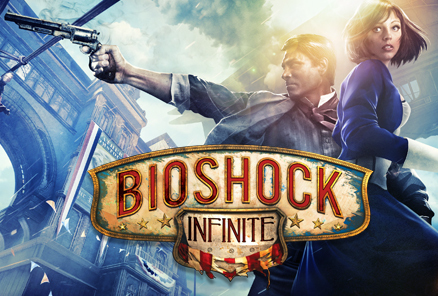 BioShock Infinite - Beast of America Trailer OUT NOW! 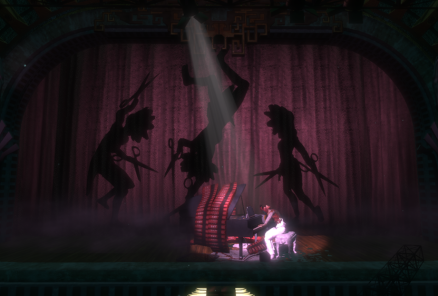 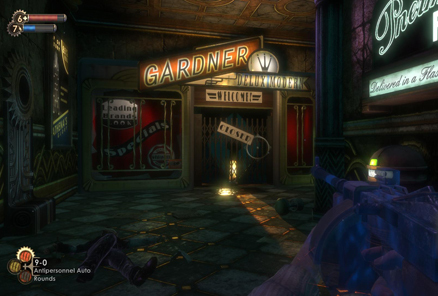 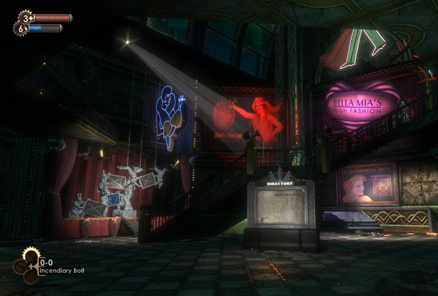 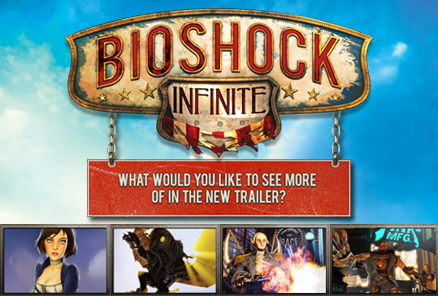 Vote Now For The Next BioShock Infinite Trailer! 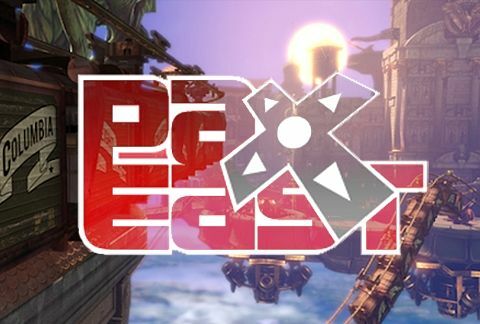 Vote for the Next T-Shirt Design!